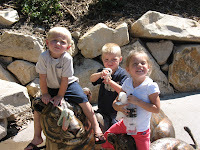 Jaeden, Keagan, and Kaiden had so much fun climbing on everything they could. 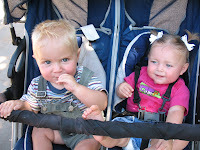 The poor babies, Camden and Avery, were so good inspite of the heat. 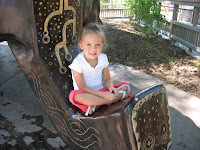 We loved Hogle Zoo!